Tonight we have another great story from retired Engine Driver John Anthony who reminisces of the good old days of steam. How silent it was at my old loco shed as, one by one, the steam engines were driven and dragged to their lonely grave yards to grow cold and rust into oblivion. We locomen sometimes chatted of the old days, I think, deep down, we missed the sizzling and giggling of the old girls! Deep down in our hearts , we missed their coughing and wheezing, we missed their titanic struggles up distant inclines when they gasped “I THINK I CAN,,I THINK I CAN”, and when they reached the summit, they crowed “I KNEW I WOULD, I KNEW I WOULD” where their whistles would scream in triumph! 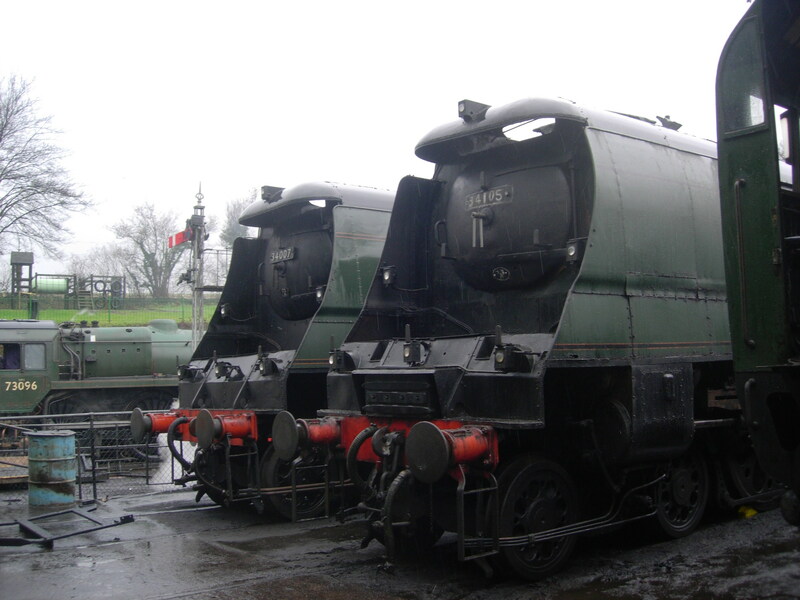 28/01/2015 in Guest Blog Post, Real Locomotives. ← Courting By Steam Whistle!